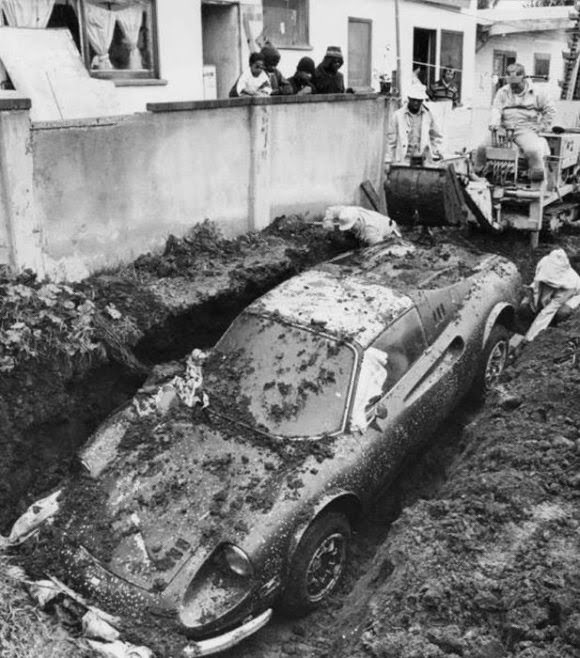 A metallic green Dino 246 GTS was uncovered in the yard of a Los Angeles home in 1978 when kids came across it while digging in the mud. 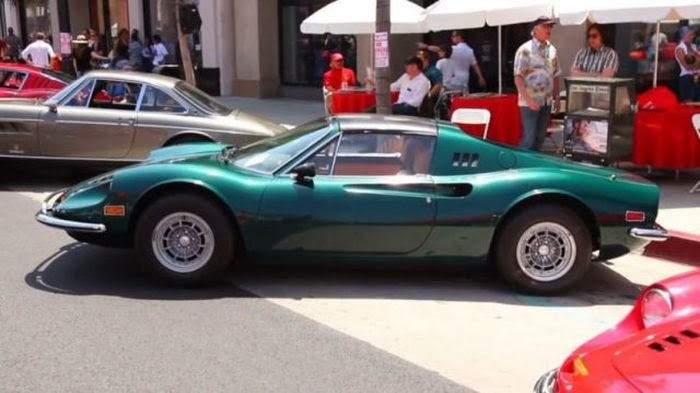 At the time, the car’s estimated worth was $18,000 and investigators discovered that it was bought in 1974 by Rosendo Cruz of Alhambra, California who had reported the car stolen. 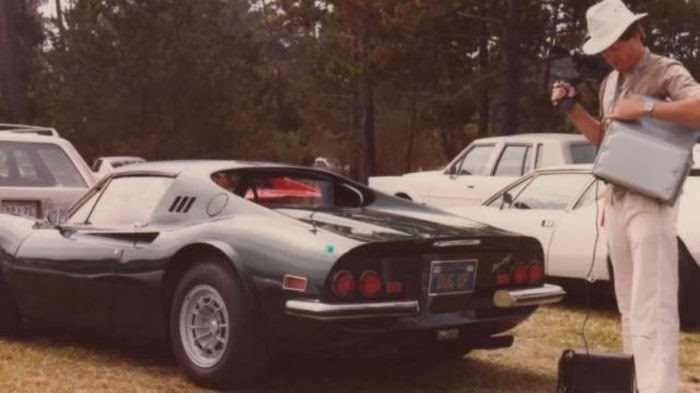 This particular car was found only a year after a similar story emerged of a widow who was actually buried in her own Ferrari as followed out as a condition of her will. 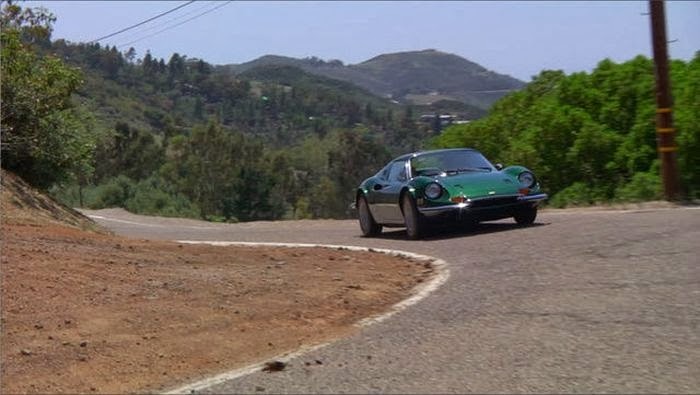 But now the owner of the car hired thieves to steal the Ferrari so that he could claim insurance on it. 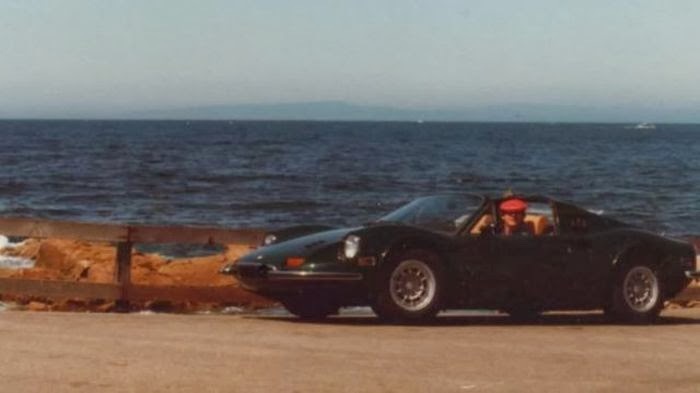 The thieves then buried the car instead of sinking it in the ocean because they planned to return for it at some point in the future. 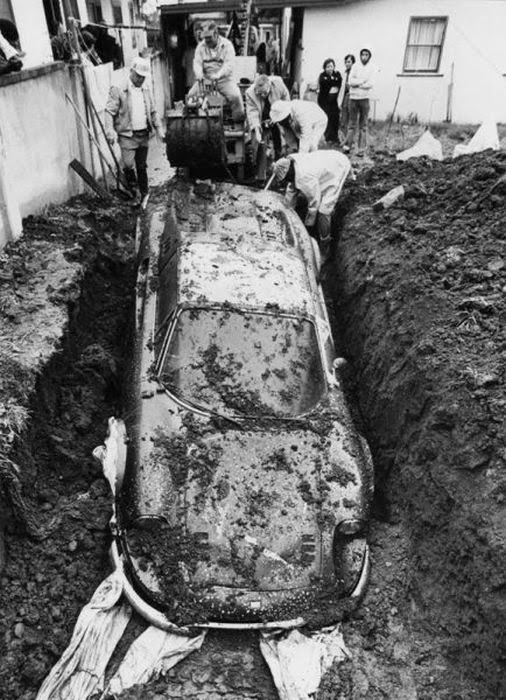 Luckily, the car was buried in dry sand and this helped preserve it for the years that it was buried. 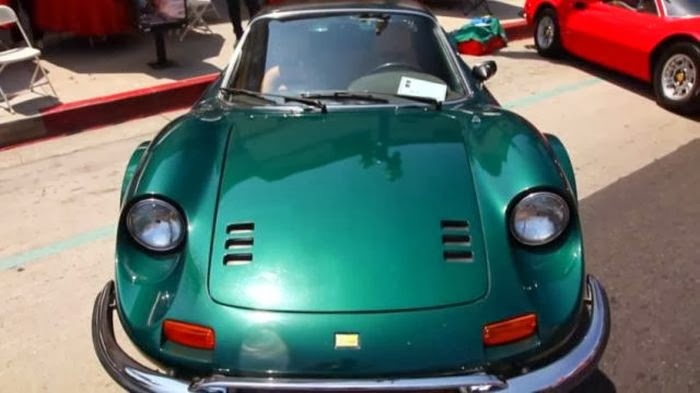 The Los Angeles Ferrari was eventually bought by a mechanic for a bid of between $5000 and $9000 who managed to restore it and return it to a working condition. 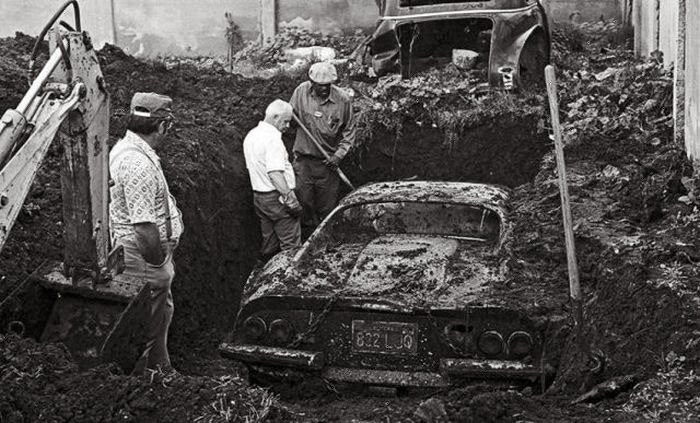 1 response to "The Real Story behind a Buried Ferrari (8 pics)"